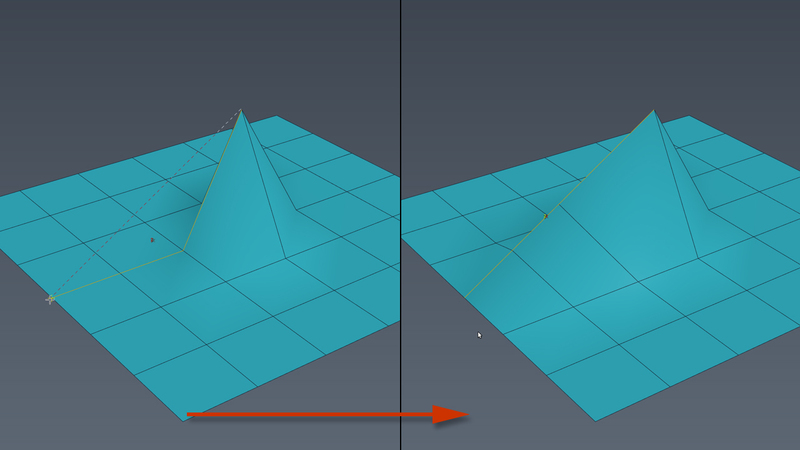 I have long adjusted the UI theme in 3ds max which I use every day in working with the program. 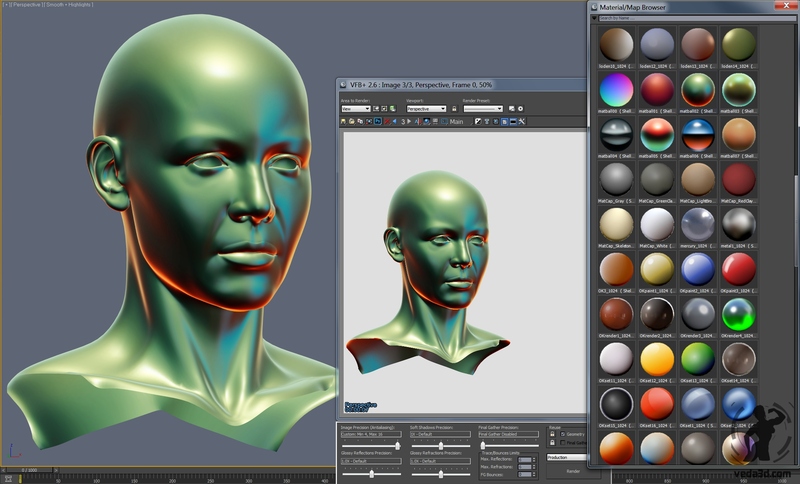 It is based on the colors of the Modo interface. 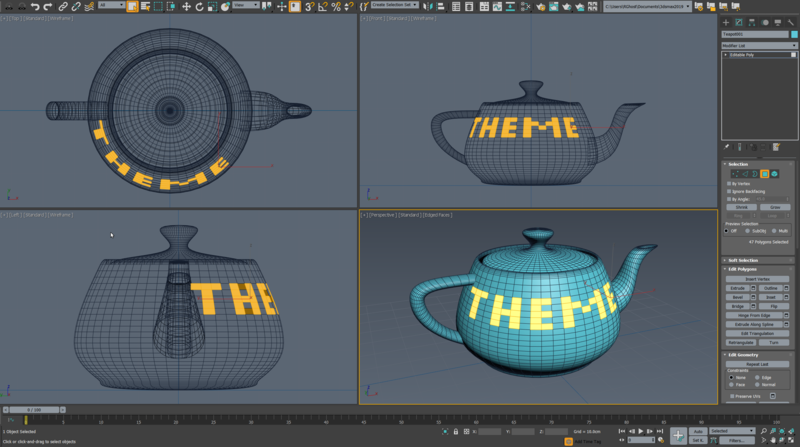 Recently peoples asked me to share this theme that I use when I post screenshots or video recorded in 3ds Max. I did not think that anyone except me would also be of interest this scheme otherwise I would have publish it out before. But better late than never . 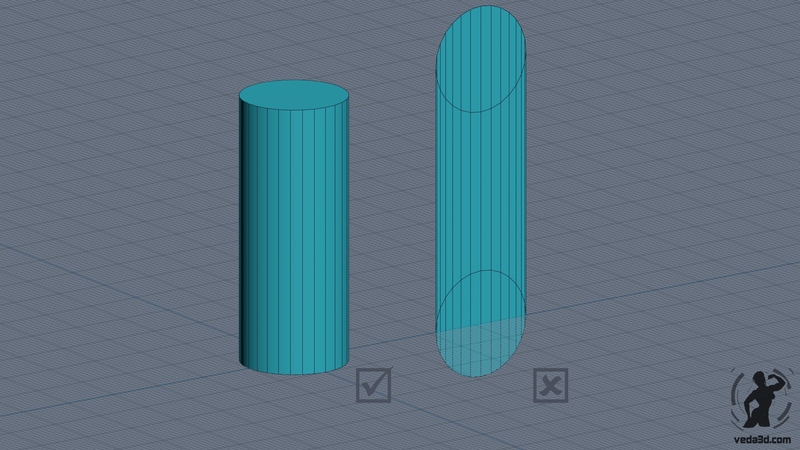 Sometimes that working in 3ds max with Skin, Extrude, Sweep and other modifiers as well as with tools in the Editable Poly you get the wrong result expected from them. 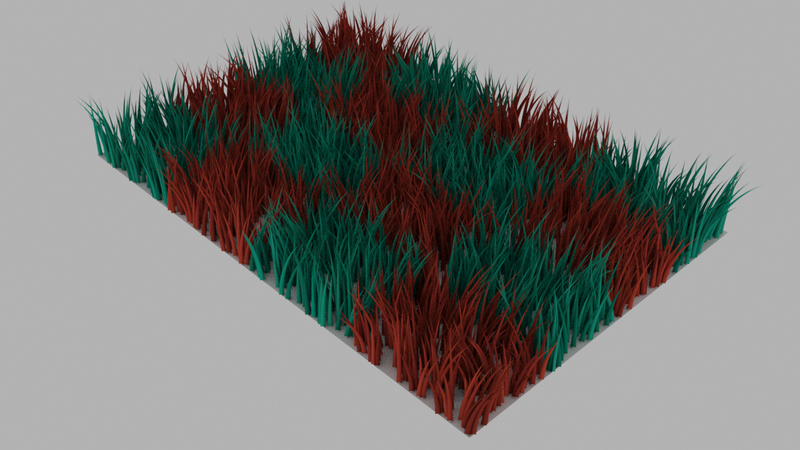 Model built of lines using the Extrude modifier can be …..